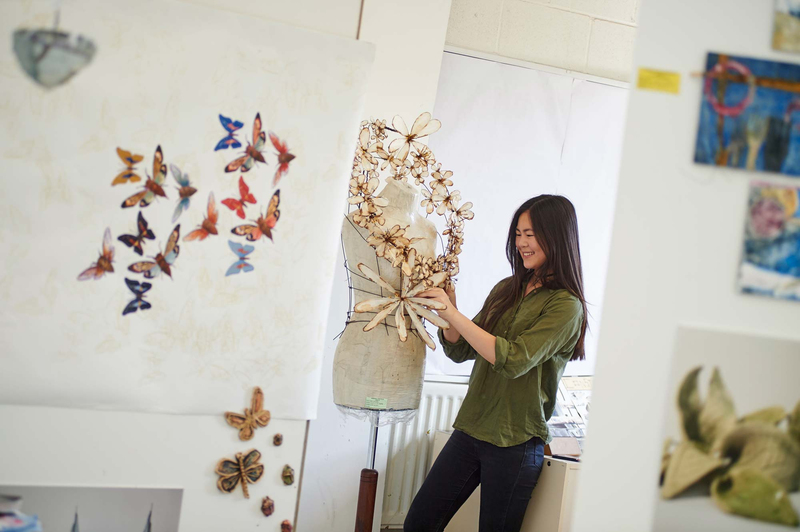 Freemen’s Sixth Form offers so much more than a focus on exceptional achievement. The Sixth Form at Freemen’s is special. You will be asked to take risks during your time with us both academically and mentally. We hope that you will tackle the challenges set before you with purpose and a positive attitude. 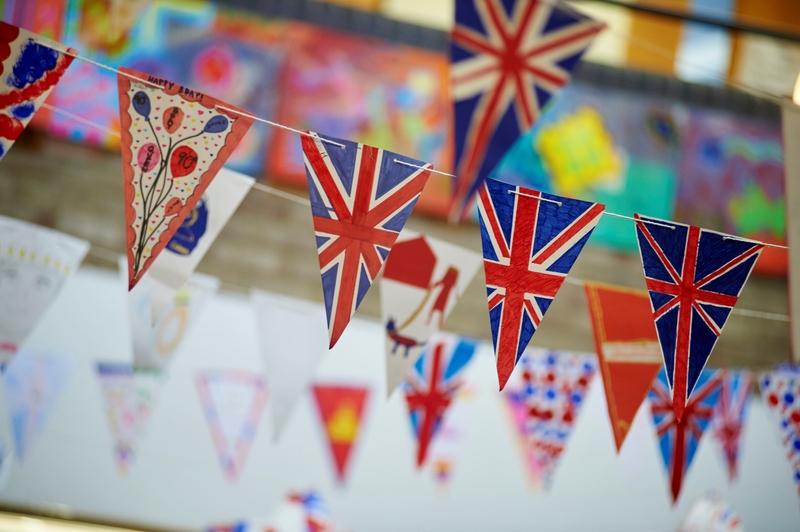 You will make life-long friends and we hope that in two years’ time you will not only take with you some great memories of your time in the Sixth Form but also that you will feel more confident in tackling the challenges that life will throw at you. It is very true that you will only get out of the Sixth Form as much as you put in. 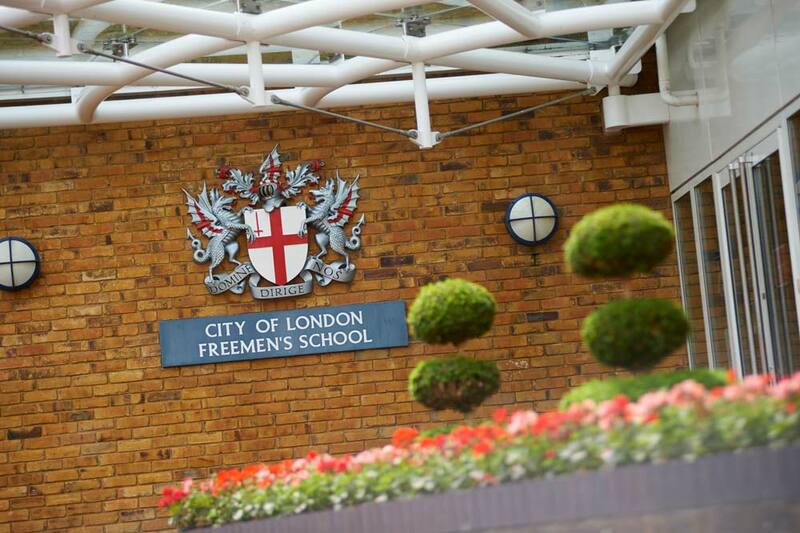 The Freemen’s Sixth Form will offer you remarkable opportunities: to develop your knowledge, skills and expertise in your chosen subjects; to participate in senior games and physical activities; to take leading roles for your House; to take part in high quality music and drama performances; to take leading initiatives in the Sixth Form and the rest of the School; and, to develop interests and talents you may not have previously discovered. All these and many other possibilities will be available to you. The aim of the Sixth Form at Freemen’s is to give our students the confidence to tackle the unknown. Academic excellence is strived for but we recognise the importance of a whole-person education. We will help students to become complete and rounded young men and women ready for the challenges that lie ahead. This programme is about learning for the sake of learning, so that you can explore a wide range of themes, subjects and viewpoints, while taking an interest in the wider world around us.This sort of course is exceptionally highly regarded by employers and universities. It builds on the great academic strengths of the teachers at Freemen’s who hold over 100 degrees in a wide range of disciplines. A school that produces confident, motivated, happy young achievers. A blessing to parents looking for a high-quality stress-free educational route that will take their academically able sons and daughters from age 7 right through to 18. Almost unique in this neck of the woods. The Sixth Form curriculum is designed to ensure that Freemen’s students are well prepared for university entry and future employment. 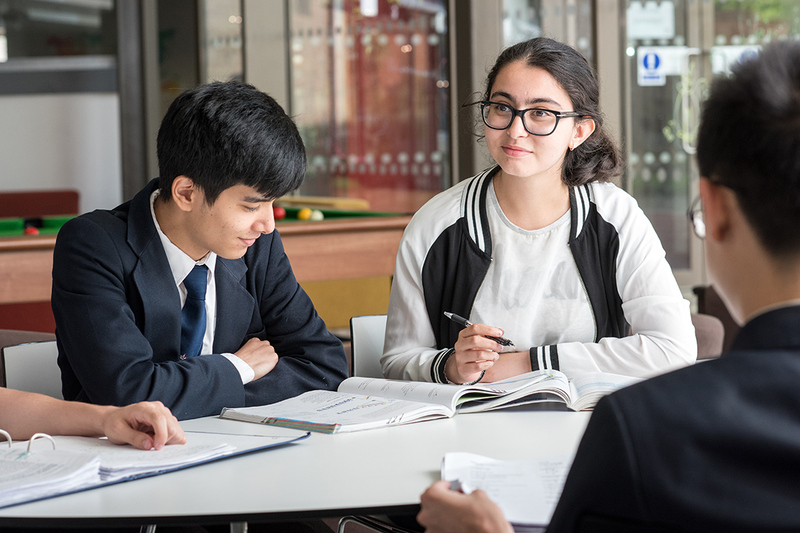 We hope that the range of subjects available will allow all potential Sixth Formers to follow a programme that meets their interests, abilities and career aspirations.